Never before have I done a “year in review” post. Never before have I had a year like this past year. 2012. So much has happened, while at the same time, so much has not happened. It has been a year that began with promise and finished with a fulfilled GrilledShane. 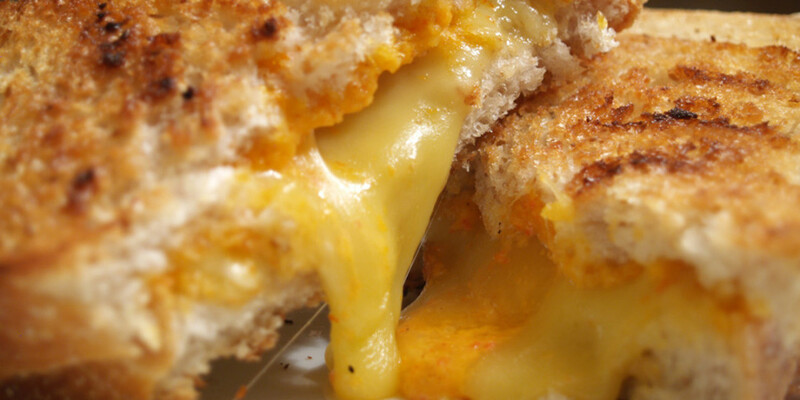 New grilled cheese sandwiches (and blog posts) were at a minimum, but that doesn’t mean that GrilledShane wasn’t busy. As you can see from the above email, this was at the end of October, 2011, yes, but the true fun did not truly start until 2012. 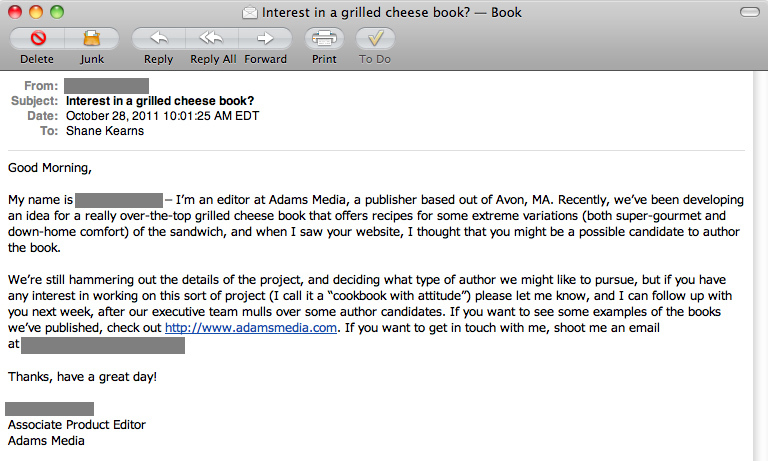 When I first read the subject, I thought someone was trying to sell me a grilled cheese book, that it was spam, that I could delete it. 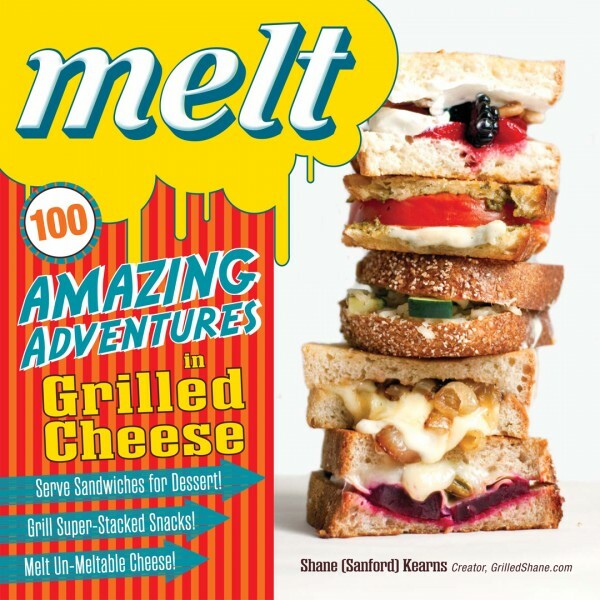 However, little did I know that once I would actually read the email, I would realize that a PUBLISHING COMPANY wanted ME to be the author of a grilled cheese cookbook, entitled Melt: 100 Amazing Adventures in Grilled Cheese. In the beginning of 2012, the work truly began. The cookbook authoring actually started. With the assistance of the Sous Chef, I created, cooked, and photographed grilled cheese sandwiches from sun up to sun down for days on end. Work took a backseat as I focused on making MY cookbook a reality. I had a deadline and I would do everything I could to meet it. And I did. Manuscript was submitted and I was on my way. Unfortunately, while I was on secret hiatus, the blog took a back seat. My blog posts stopped until I was able to truly announce that I was working on a a cookbook. 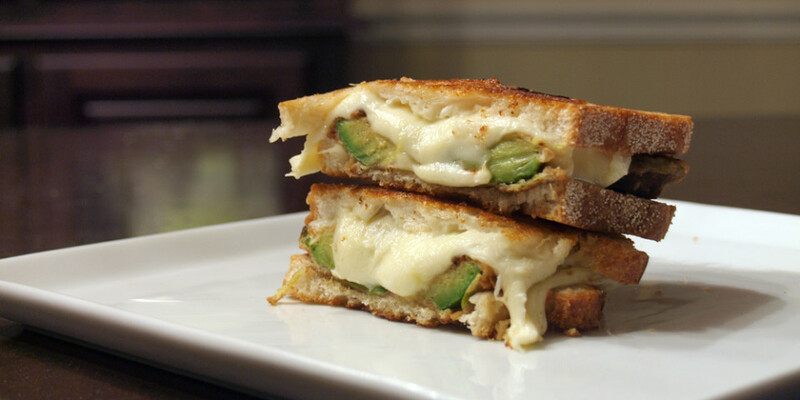 And even when I was done with the cookbook, I was only slightly burnt out on making grilled cheese sandwiches. Thankfully, I still posted here and there but the frequency was not where I wanted it to be. Bust still, I made some great sandwiches, including my favorite, the Chile Mayo & Cabot Jalapeno Light Cheddar Grilled Cheese, one of the best sandwiches I have ever created. If you haven’t viewed that sandwich just yet, you should. Plus, I continued to feature various awesome grilled cheese sandwiches from around the web with my feature, Grilled Cheese Roundup. 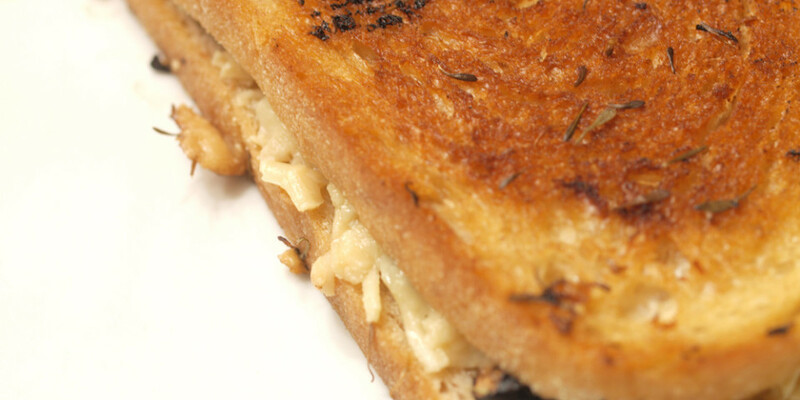 Hopefully you haven’t missed that feature as there are some great grilled cheese chefs out there. On a Friday night in late November, I traveled to my local Barnes & Noble, not to buy something, but to sell something. Accompanied by my sous chef (mom), taste tester (dad), sous chef jr (girlfriend), and agent (friend/Scott) I sat down in the author chair, ready to sign copies of MY cookbook. Thankfully to some great friends, family and random customers, I was able to sell 37/40 copies that were ordered for the signing. The 3 remaining copies sold in the coming days. The cookbook, although very special and awesome, was not the only good thing to happen to GrilledShane in 2012. At work, which I try and keep separate from my GrilledShane life, I was promoted to Assistant Manager. Yes, congrats are in order, but let’s still try and keep that separate. The other good news is evident in the photo above. I am dating/with a pretty awesome girl who happens to be named Sarah. Yes, we are doing the [very] long distance thing, but hopefully soon the distance will become minimal. She has only begun to bring out the best of me and I can only see things getting better. Thank you, Sarah for adding a huge chunk of awesomeness to the year 2012. Way back when, I ran a contest to win a signed copy of my cookbook. However, I got busy with the holidays, work and book signing and unfortunately, still never chose a winner. I greatly apologize, especially since I thought my contest was a good idea. To make up for it, I have chosen two winners from that contest and am actually going to give away one more signed copy to a random person who comments on this blog entry. 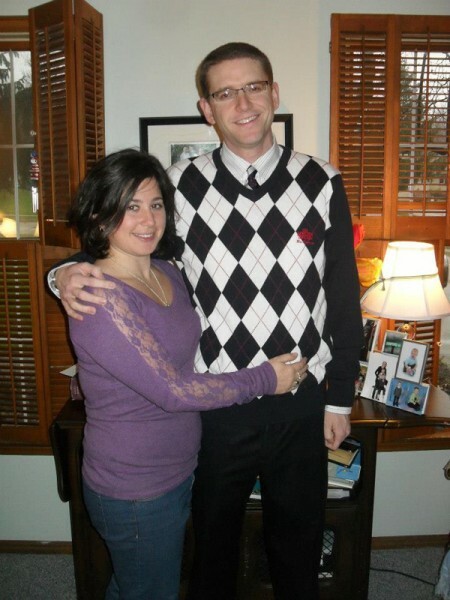 The winners from the previous contest are Larry Coulson and Emily. Congrats to them. Now, if you aren’t either one of them, go ahead and comment below and I will randomly choose a winner at some point in the near future. Good luck! Oooh, I really wish I’m picked this time! Ooooh I love the cover! No doubt this will fit right in to my cookbook collection! I’ve been on a bit of a grilled cheese kick too. Shane, I can’t look at your book, blog, or facebook page without getting hungry. haha Congratulations on a great year! I hope 2013 brings you many more opportunities! I would love to win a copy and would love to try and make some sammies for the fans in the bay area and would give a shout out to you!